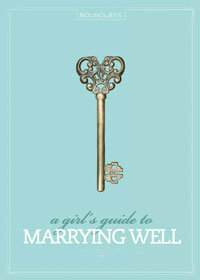 Any unmarried woman, whether being romantically pursued or not, needs to read this book! 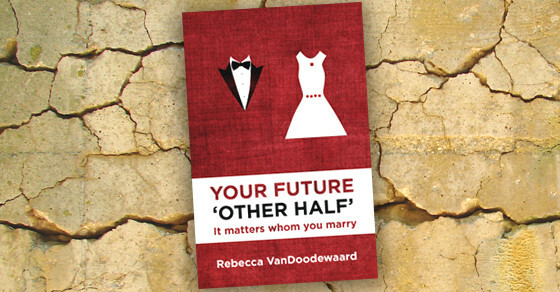 ‘Your future other half’ started as a blog post that ended up going viral. I can see why. Rebecca VanDoodewaard takes a unique, wise, insightful and very necessary look at what women should be considering when being pursued by a man. 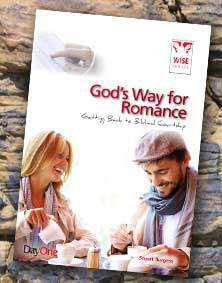 Through writing and speaking on Christian courtship myself, I have read a stack of books on this topic and can say this has to be one of my favourites. Rebecca looks at how marriage will impact a woman spiritually, emotionally, mentally, physically and relationally. ‘Spiritually’ because her husbands spiritual walk will deeply impact her spiritual walk. ‘Emotionally’, because as two become one flesh, emotions become intertwined (for better or for worse). ‘Mentally’, because a marriage can improve or impair a wife’s mental heath. ‘Physically’ because a man’s attitude towards caring for his wife’s physical needs can mean the difference between a healthy, happy wife and a sick, impoverished, stressed, neglected wife. ‘Relationally’, because marriage can mean blessing a community or robbing a community of a woman of God. 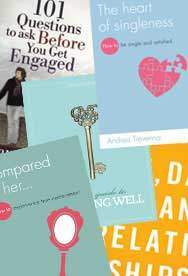 The final chapter get’s the reader to examine her own self to see how she would impact a husband spiritually, emotionally, mentally, physically and relationally.